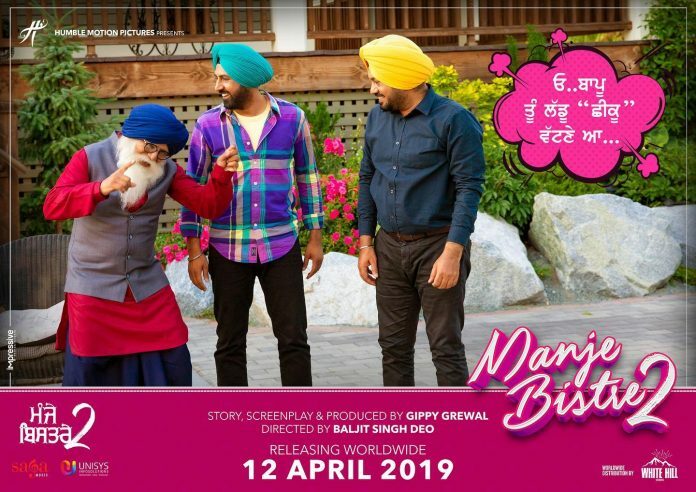 The makers behind the upcoming Punjabi movie ‘Manje Bistre 2’ have released the trailer for the anticipated flick. The Gippy Grewal starrer is one of the most awaited sequels to be released this year, and the makers are making sure they keep the audiences hooked with promotional videos, teasers and songs from the flick. We have already seen the release of the track ‘Current’, which was a Bhangra packed track sung by Gippy Grewal himself and Sudesh Kumari. The title track was also released earlier this month, which gave us a closer look at the flick. The trailer is now here for audiences to really grasp the storyline and features the whole cast. In the just over three-minute trailer, we see the likes of Gippy Grewal, Simi Chahal, Gurpreet Ghuggi, Harby Sangham and Karamjit Anmol. The characters will instantly have you in stiches as they return to play their characters from the first flick. Simi Chahal is a new addition to the sequel, and we see her playing Gippy’s love interest. This time, the flick has been filmed in Canada and we will see a more western approach to the movie. 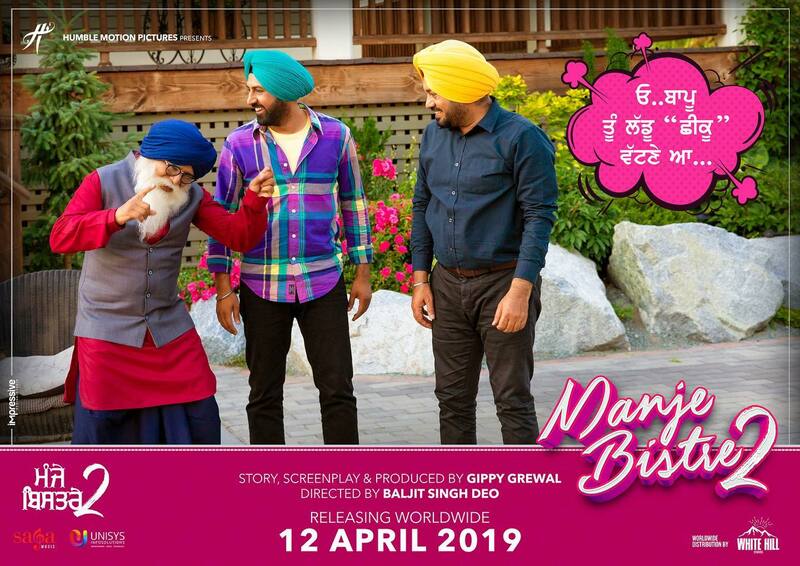 The Baljit Singh Deo directorial is set to hit cinemas 12th April!